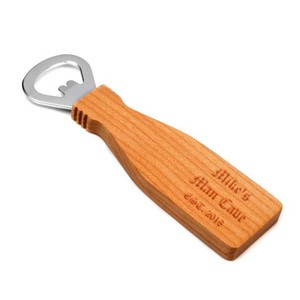 This maple wood bottle opener will be a fast friend on your Friday night! 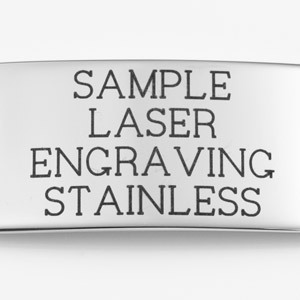 Personalize it with a witty message on the side! 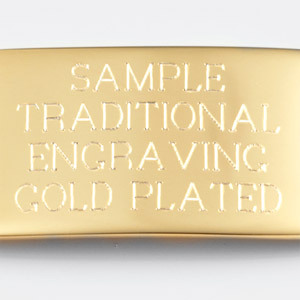 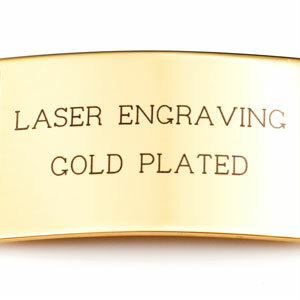 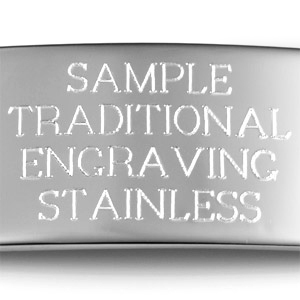 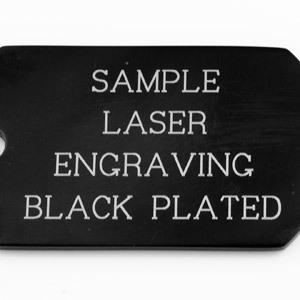 Or, engrave with a monogram or symbol.